Orders for Apeer’s bespoke glass artwork service are booming. 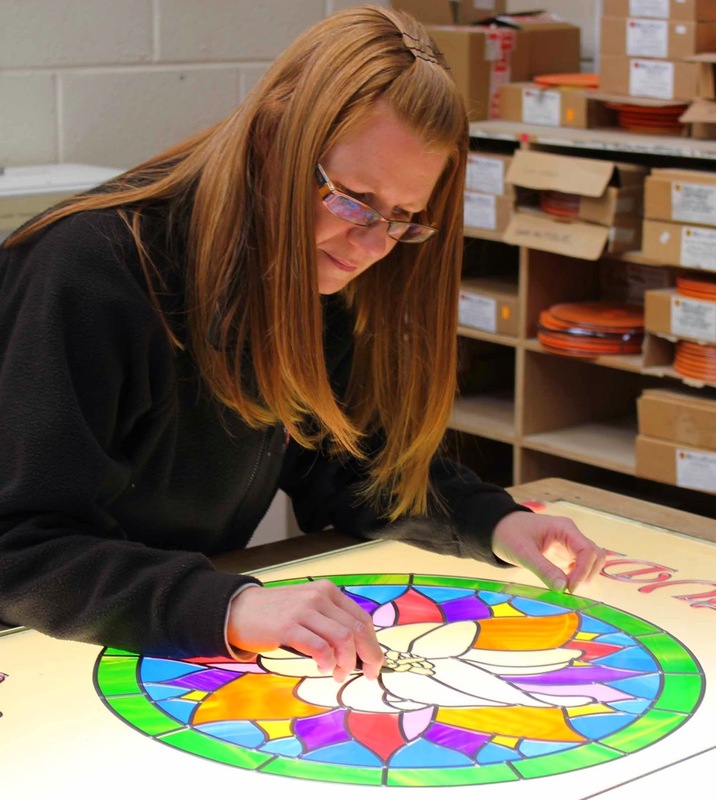 The company, which has its own in-house glass studio and employs a team of 13 decorative glass technicians, says the improving economy along with growing awareness of the service have resulted in a surge of orders. Apeer is also one of the very few UK-based door manufacturers – if not the only one – that hand crafts its standard glazing designs to order and offers a completely bespoke glass design service. Already ahead of the field in terms of an almost unlimited colour offer and leading edge construction, Apeer’s reputation for decorative glass panels provides retailers with yet another point of difference for their customers. “Our bespoke work is becoming increasingly popular with people who really want to give their homes an individual look. They do that in all sorts of ways – from pictures of their pets or a favourite landmark to one we did recently with the couple’s names on it. “We’re even fairly flexible about small changes to our standard designs – something we are able to do because each one is made to order. “It means homeowners can create their own truly unique entrance system – something we are not aware that anyone else offers. Reinforcing its position as a luxury end producer, Apeer’s glass studio is part of the company’s start-to-finish manufacturing facility at Ballymena in Northern Ireland. Bespoke designs for glass panels, sidelights and windows are individually drawn up in consultation with the homeowner but its standard glass designs are all featured on the company’s ‘Doorbuilder’ software system which is available to all Apeer stockists.